The PERFECT starter home! Qualifies for FHA, VA, and Conventional financing! You don't have to worry about any renovations in this recently upgraded home. The roof, AC, kitchen appliances, paint, washer/ dryer, granite counter tops, pest inspection, windows, and backyard patio have already been taken care of! 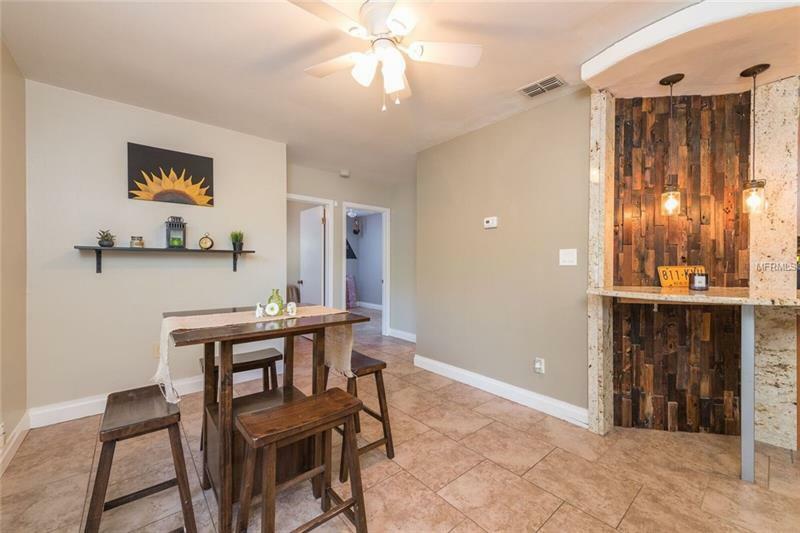 This home centrally located within minutes of downtown Tampa, Selmon Expressway, Seminole Heights, Downtown Tampa, Ybor, beaches, and all the popular features Tampa has to offer. Using down payment assistance program or first-time home-buyer program? Look no further! Schedule your tour now!